The Dan Emmett Music & Arts Festival, August 10-13, 2017, is more like a lineup of great fests all rolled into one. Music, art, cars, motorcycles, flowers, quilts, cheerleading, and more are featured in this five-day extravaganza of fun. Dan Emmett was a local legend. A Mount Vernon, Ohio, native, Emmett was a songwriter and entertainer most known for writing ‘Dixie”. The Fest is a tribute to him and a great excuse to have a summertime gathering that highlights music. This year’s star performer will be Lee Greenwood, a country music legend with more than 30 albums and one of the most recognizable songs in the States, “God Bless the USA.” Also on the schedule is Phil Dirt & The Dozers, a “Rock ‘N R’oldies” review band that delights with songs of the 50’s, 60’s, and 70’s. Local talent will also get stage time during the Knox Idol Competition, a vocal talent show that lets the audience determine the winners. Another competition for amateurs is the Fiddle Contest, a nod to Dan Emmett who was well known for his great fiddle playing. Previous to this on Saturday morning will be Banjo and Flat-Pick Guitar Contests. 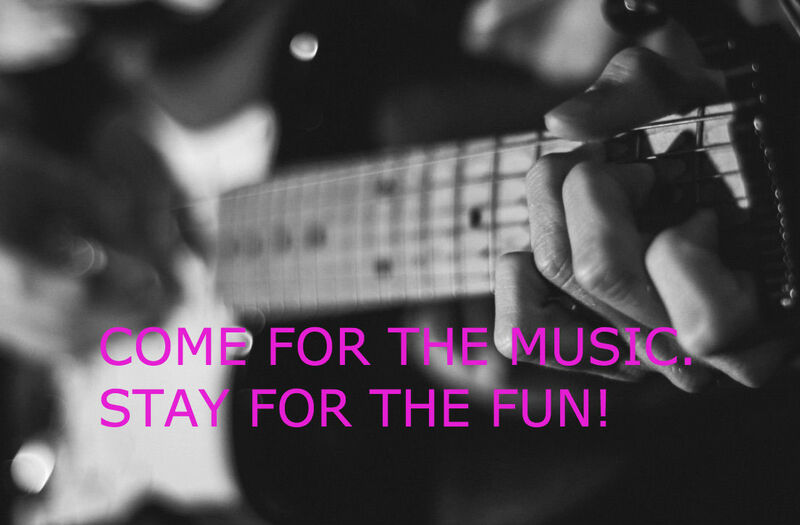 Needless to say, this is the place for the musically talented—and all of us who love listening to great tunes! While music is a key component of the Dan Emmett Music & Arts Festival, this is an event jam-packed with activities to enjoy, including a fine arts and crafts fair, pancake breakfast, antique and classic car show, motorcycle show, flower show, quilt show, and cheer competition. As in previous years, there will be an auction of 12 individually cast Festival Bells designed specifically for the event. And to ensure everyone stays happy, you’ll find food and beverage booths set up around the square. 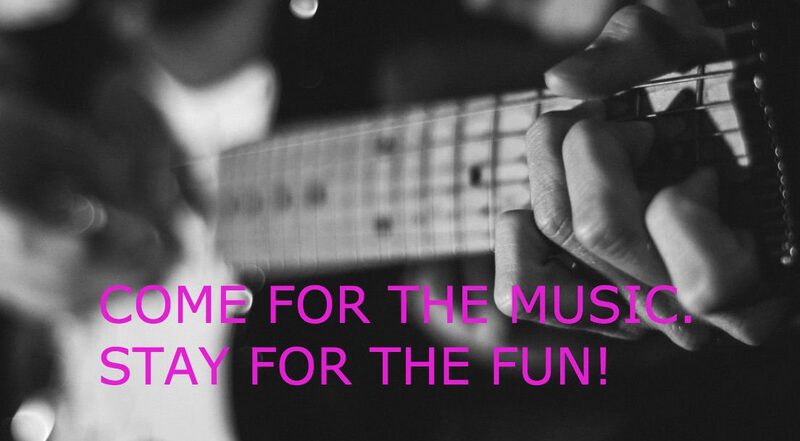 Check out the Dan Emmett Music & Arts Festival website for a complete lineup of events, competitions, and activities. After a day of music and art, come enjoy a relaxing evening back at The White Oak Inn. We’ll even cook dinner for you!